How can I present myself for a job interview using PowerPoint? It’s easier than you can think. 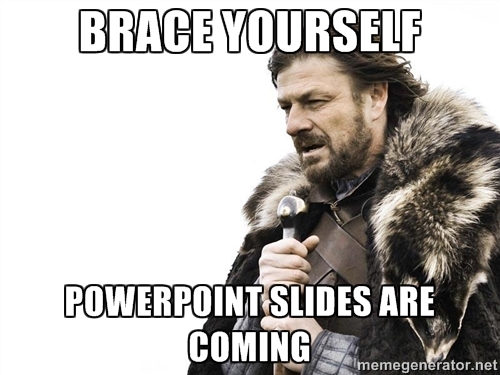 If not, go to any PowerPoint templates sites to find an appropriate template which is perfect to describe your CV. Try be as specific as possible. 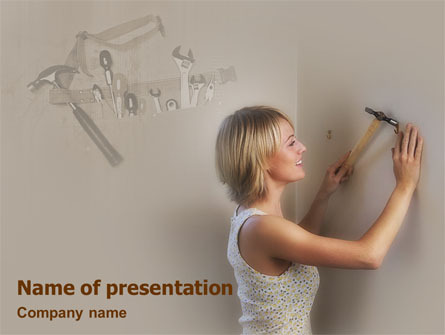 Show all your achievements using multimedia options of PowerPoint: does your potential employer is interested in your song? Just insert media file with your perfect aria in a shower. Does he need to get perfect decorator? Just show him a video with you in your inspirational pose. Use all 100% of your potential and fantasy to represent the most valuable person on Earth: you! This entry was posted in PowerPoint use, presentation tips and tagged presentation, public speaking on March 27, 2015 by pptstar. You never get a second chance, to make a first impression! 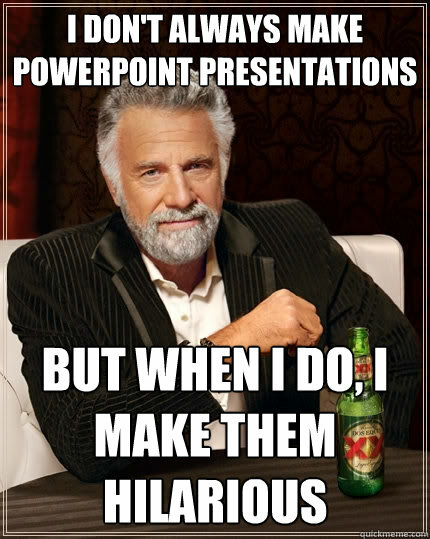 The same rings true for presentations. As a leader, you have to deliver your messages with laser guided precision. So how do you ensure that you ace that presentation? Well, for starters, you leave nothing to chance. But, that’s perhaps, easier said than done. 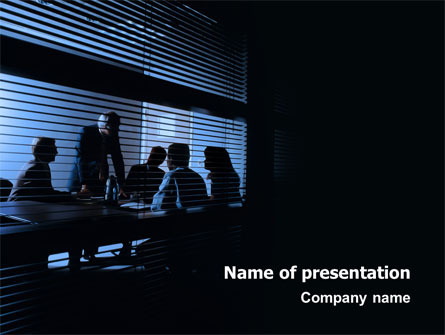 Here are a few key pointers that could help you make that brilliant presentation. This entry was posted in PowerPoint use, presentation tips, uncategorized and tagged presentation, public speaking on March 16, 2015 by pptstar. Editor’s note: When teaching public speaking, Professor Charles Lebeau divides presentation into three aspects. The three aspects of a presentation are: the physical message, the visual message, and the story message. In this article, we will look at the visual and story messages. English is the language of many international conferences. Sometimes a speaker might use a kind of “World English” that audience members do not understand. This can be true even for listeners who are native speakers of English. For this reason, Professor Charles Lebeau says the visual message is important. The visual message includes pictures, charts and other aids a speaker presents during the talk. A non-native speaker ofEnglish can understand a picture. It can help carry the message when the presenter’s words are hard to understand. This entry was posted in PowerPoint use, presentation tips and tagged presentation, public speaking on March 9, 2015 by pptstar. How to Make a Presentation that stands out? 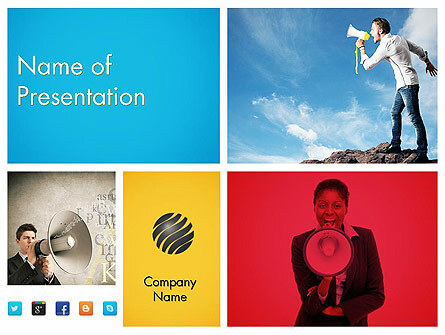 There’s a lot going into creating a compelling presentation. From planning to creating and delivering, and you should tackle each process accordingly. A good exercise is to sketch your story as a timeline. I’d say 99% of presentations tell a story, either if it’s a sales deck, a startup pitch, a business report or even a thesis; you are always walking your audience through a story. Once you sit in front of your presentation software and start adding slides you will be terribly distracted from the story; this is why paper, I believe, works best. This is a great guide that you can follow, I often use it for my investor and sales decks. 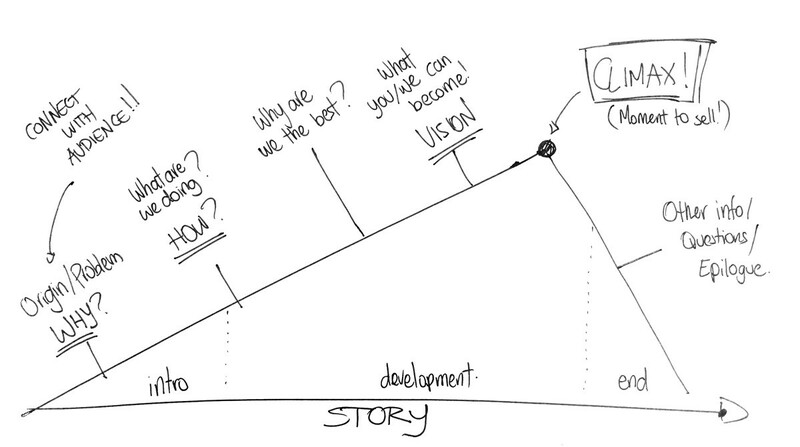 Notice how presentations can adapt to this structure easily. All throughout your deck you are building up to a climax, which is the moment when you can sell your product, say how much money you are raising, or do what I call ‘The Ask’, whatever that may be. It all starts with connecting with your audience. Humans are emotional beings and empathy is a weapon(?) you should use to your advantage. Find that thing that you have in common, a pain point, a shared interest. If you don’t have anything in common (unlikely), then make sure that they can connect with you personally, that your passion for whatever what you are doing is reflected here. If you don’t empathize with your audience at this point, you probably won’t be able to do it later. This entry was posted in presentation tips, uncategorized and tagged presentation, public speaking on March 3, 2015 by pptstar.